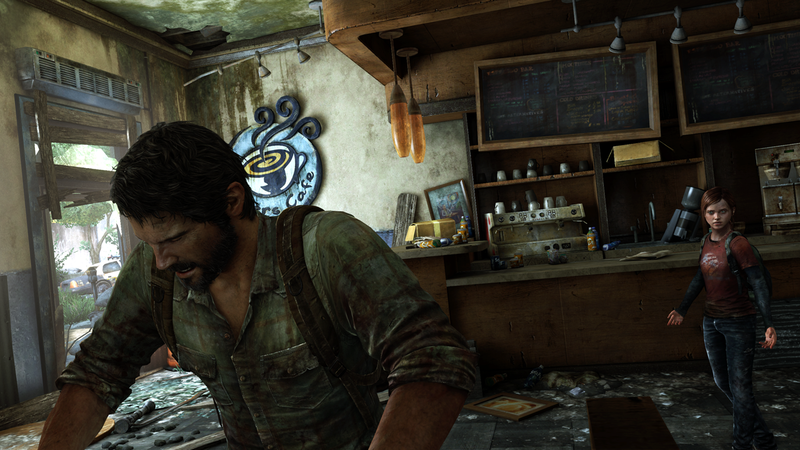 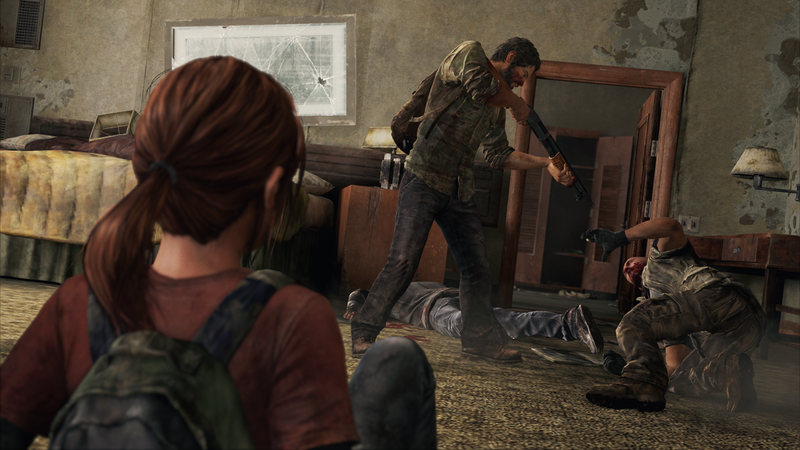 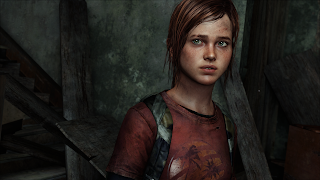 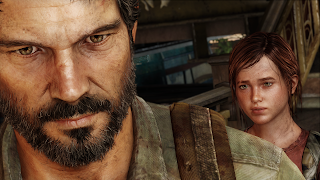 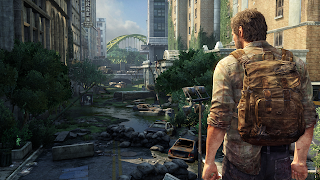 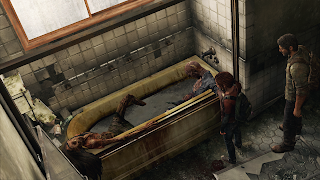 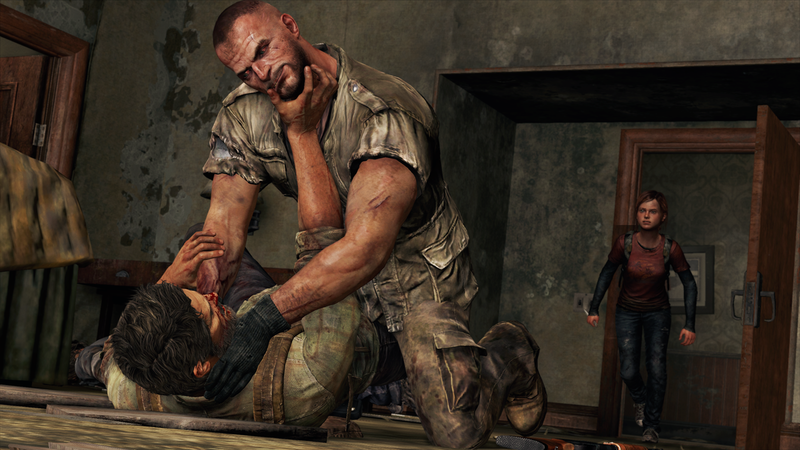 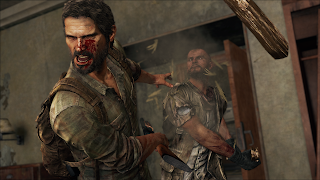 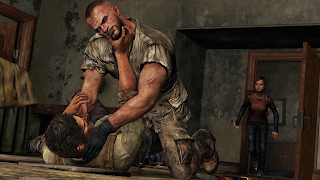 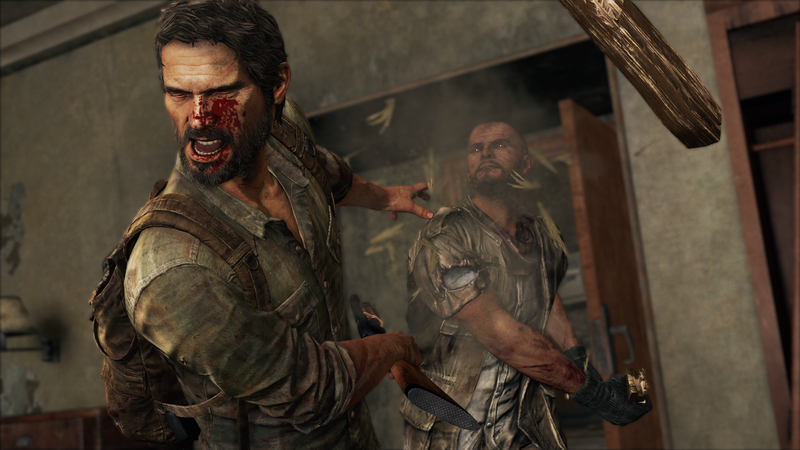 Announced last year at E3 2011, The Last Of Us was touched on again during the Sony press conference in which this time an actual gameplay demo was shown for those watching! Along with this, new screenshots were also released. 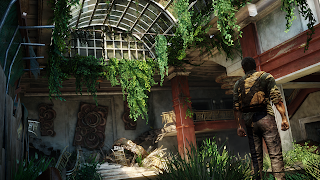 See the gameplay demo below!